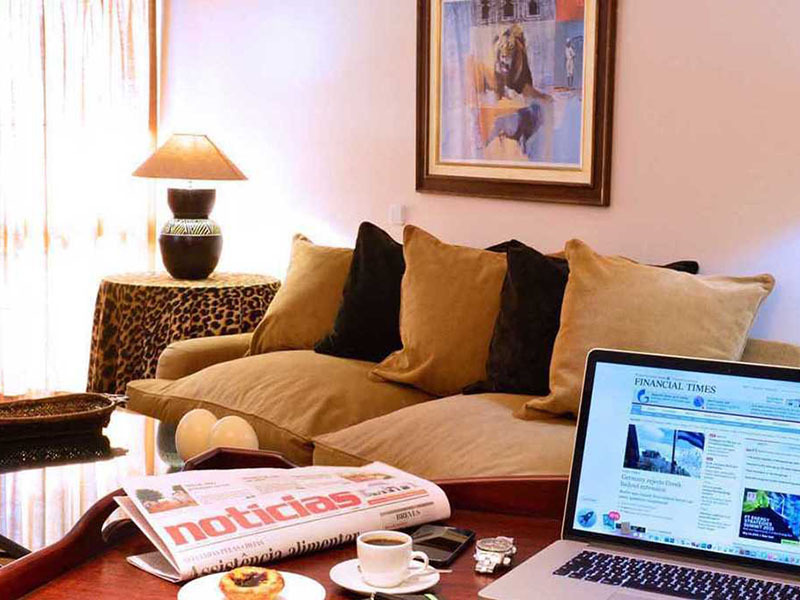 Pestana Rovuma City Centre & Conference Hotel, situated in Maputo, merges top class four-star quality accommodation and facilities with friendly African ambience and decor. The hotel is situated in front of the Old Cathedral. 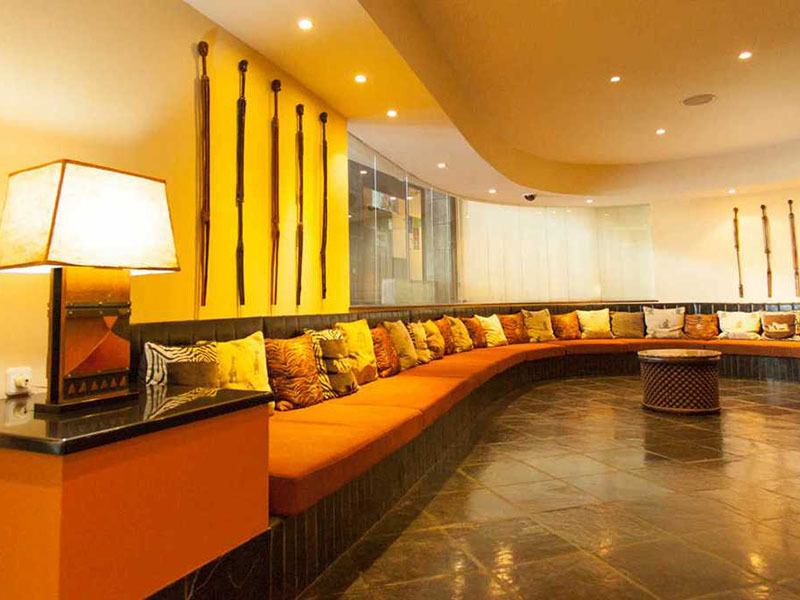 It is the ideal meeting point for social and business ventures alike. 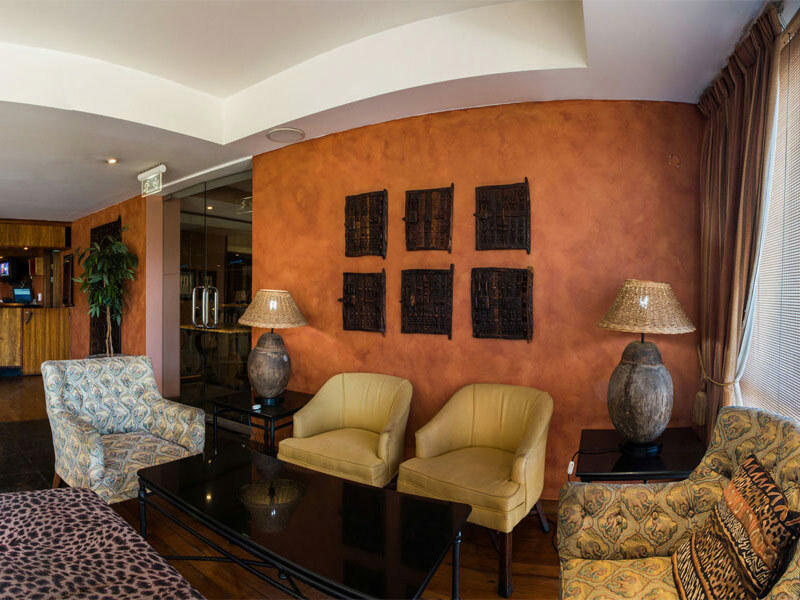 The hotel offers a selection of luxurious rooms, all with air-conditioning, 24- hour room service, satellite TVs, free internet access and 220V power outlets. 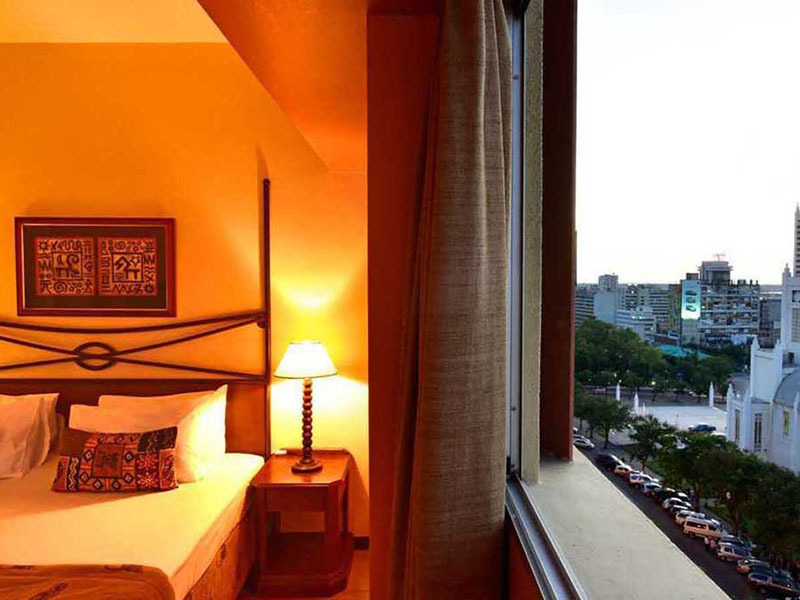 Most of the rooms have a balcony with views of the cathedral and city, and towards the ocean. 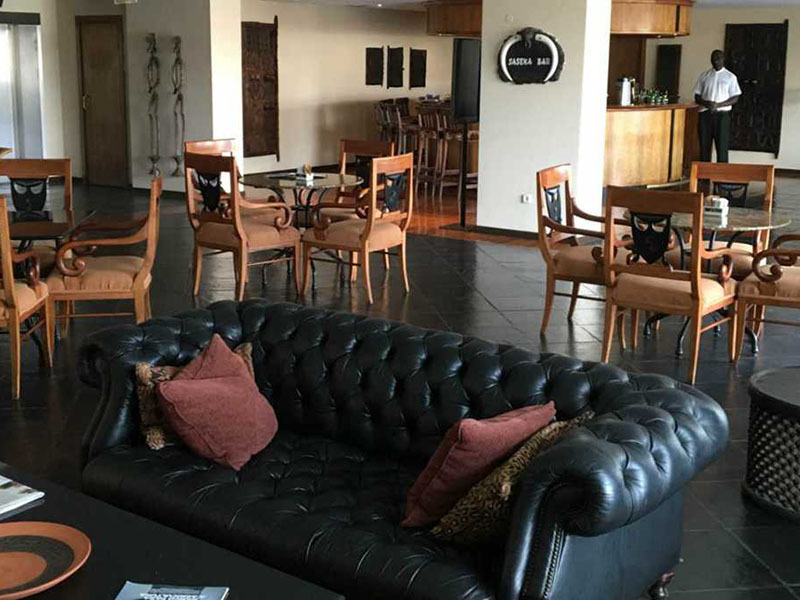 The atmosphere in the Sasseka bar, in the Bula-Bula cafeteria and the Monomotapa restaurant is always quiet and cosmopolitan. 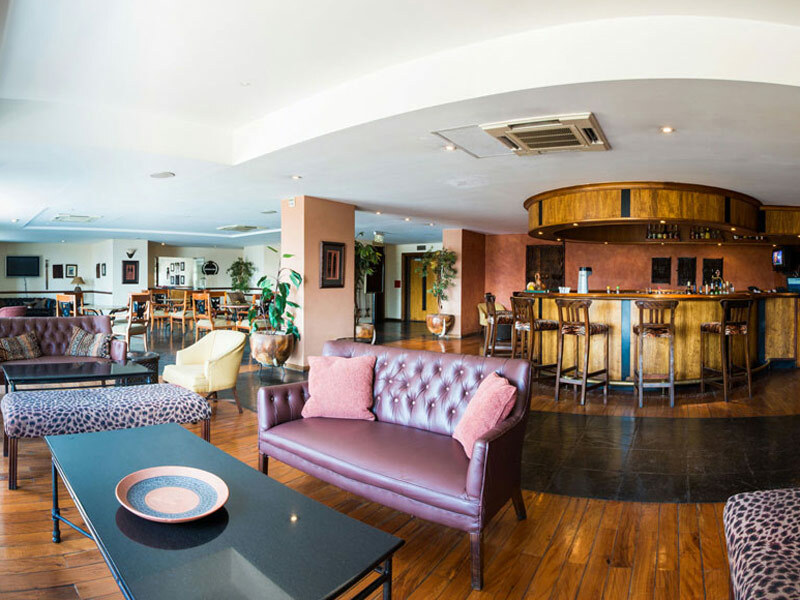 The hotel restaurant offers an a la carte menu or buffet option. 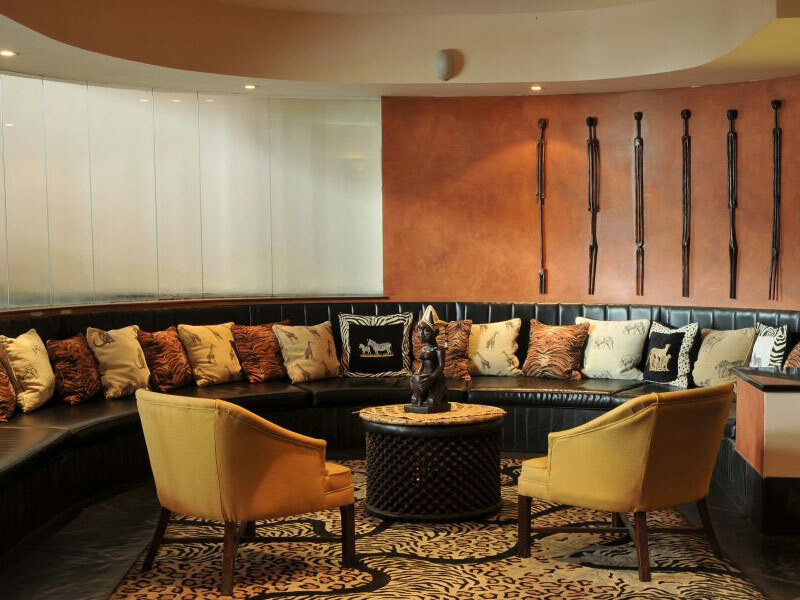 The menu comprises mainly Mozambican, Portuguese and international cuisine. 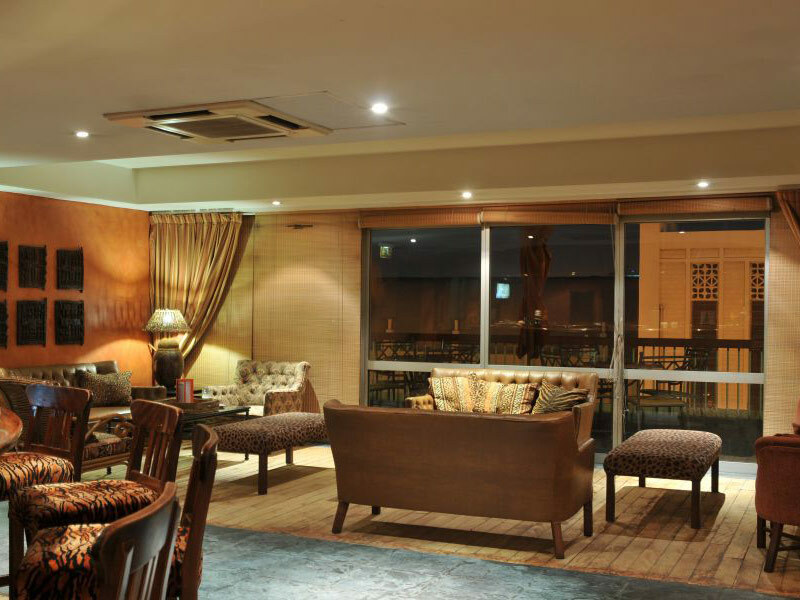 There is also a coffee shop and bar where guest can relax and enjoy additional meals. 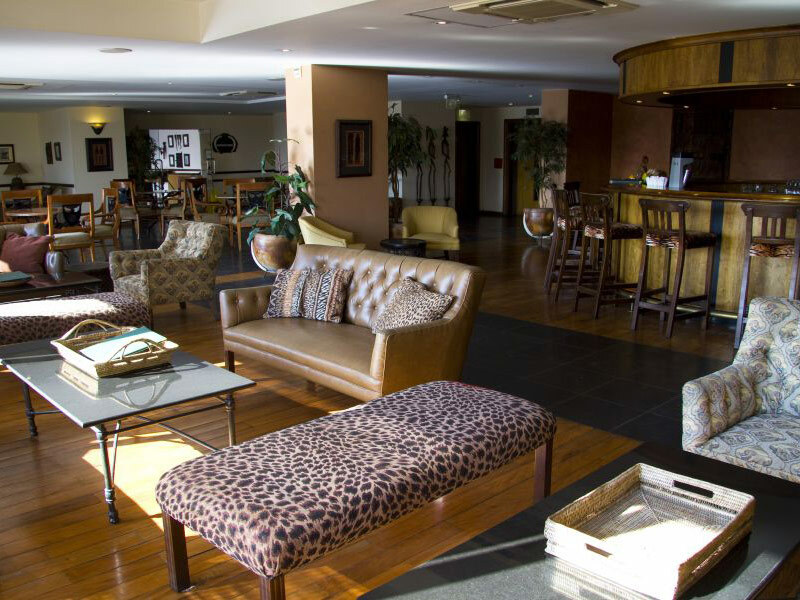 Other services and facilities at the hotel include a swimming pool, a fitness centre, free parking and a travel agent to assist with your holiday plans. The beach is also a short drive away with boat trips, fishing and scuba diving. 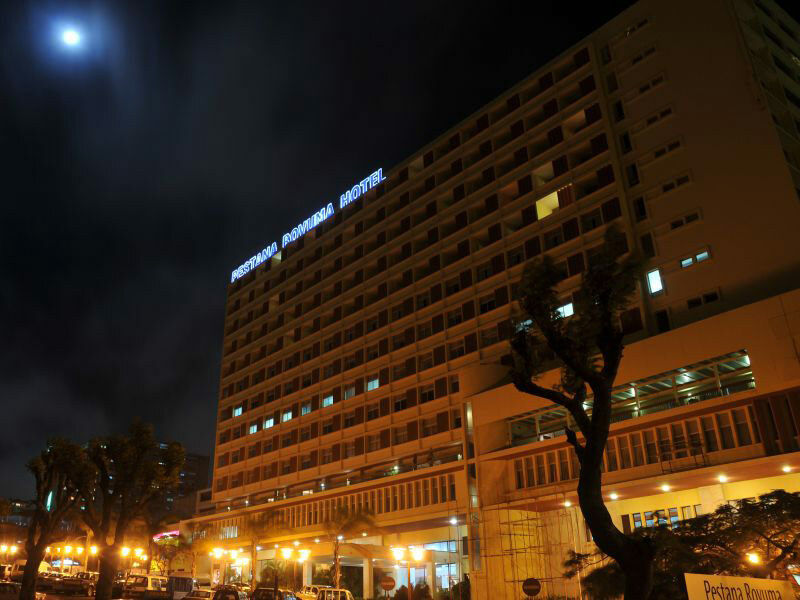 The hotel is a stone’s throw away from wonderful vibrant street markets and nightclubs to rock away the nights. 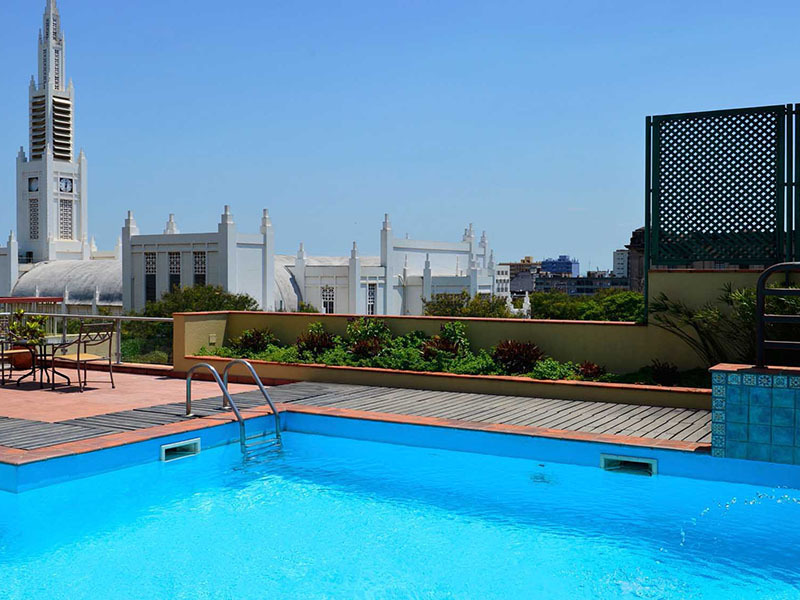 Fantastic historical architecture, museums and other landmarks make a stay in Maputo’s Pestana Rovuma Hotel well worth it. 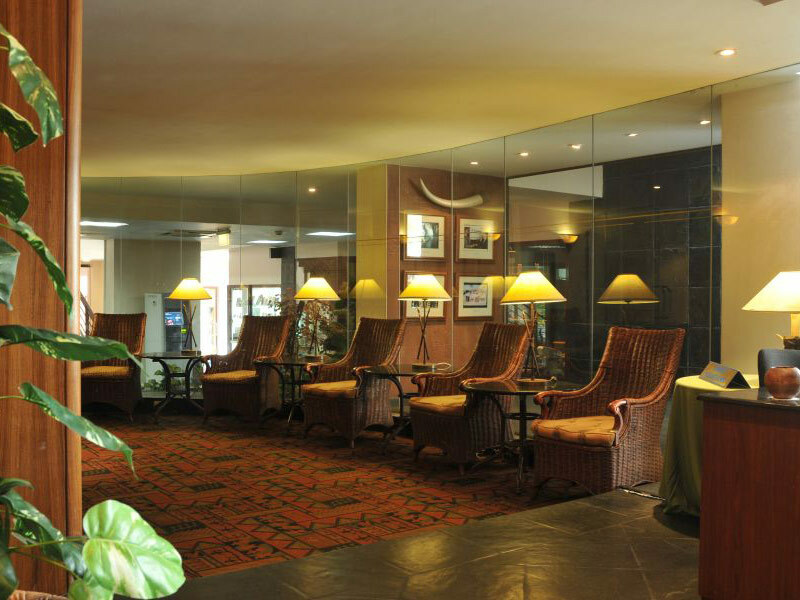 Directions to Pestana Rovuma Hotel once you cross the Lebombo Border (Komatipoort). Once you cross the border keep going straight ahead. 15 min drive from the border, you will come to a toll gate, continue straight ahead. After about 20 minutes drive you will pass a SASOL / Petromoc Petrol station. You will be entering the city of MATOLA. Continue following the road and keep to the left, until you get to a 4 way traffic light …. Keep to the LEFT towards MAPUTO. Keep going straight and you will come to a Toll gate. This is the Matola Toll gate. Once you pass the Matola Toll gate you shall be at the top of MAP 1 all you need to do is follow the dotted line, which continues onto MAP 2.